Here at Mariners Park we have a selection of bespoke rooms available to hire whatever the occasion. Whether you are planning an engagement, wedding, a birthday celebration or christening we will listen to your requirements and ensure your day or night is one to remember. Whatever your budget may be, we can provide catering to suit from snacks to a 3 course meal, prices can be discussed upon request. Should you require a DJ you can also book this as part of your package. We also have the ability to provide for conferencing events should your business want to take advantage of our Free Wifi and facilities. 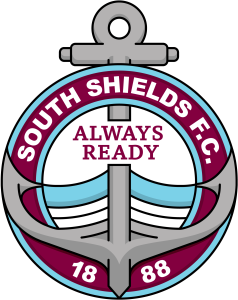 Should you wish to find out more information or book your event with us, please don’t hesitate to get in touch with us by emailing bookings@southshieldsfc.co.uk, calling us on 0191 4547800 or using the contact form to the right.